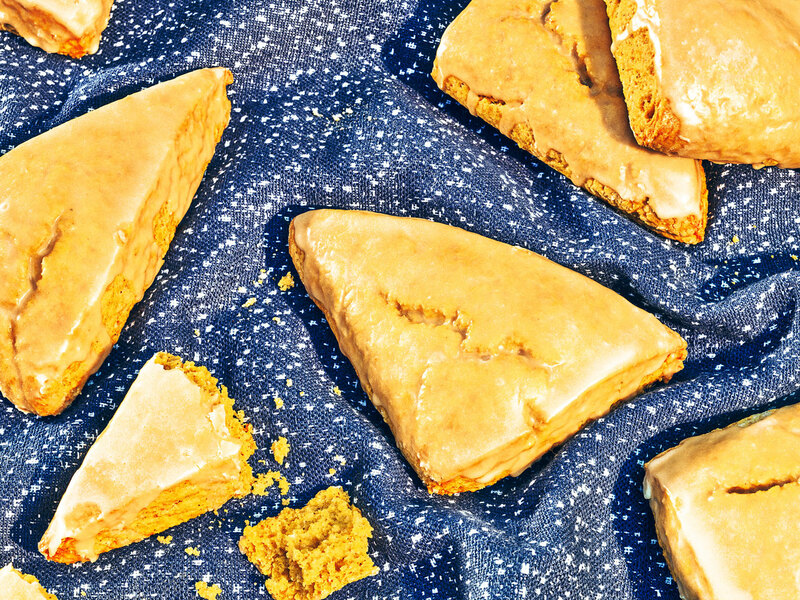 Find your coziest slippers and settle into baking season with our new recipe for glazed pumpkin scones, crafted with rich and creamy Chobani® Whole Milk Plain Greek Yogurt. Copyright © 2018 Chobani LLC. All rights reserved.